your ball striking. If you think these are small challenges, think again. 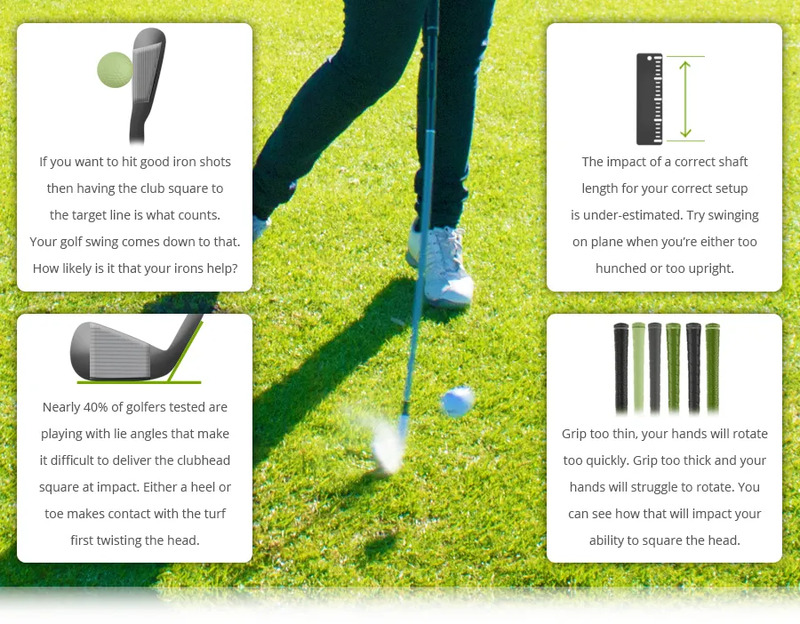 Whatever your skill level, play with fitted irons.